I used local unfiltered wildflower honey. 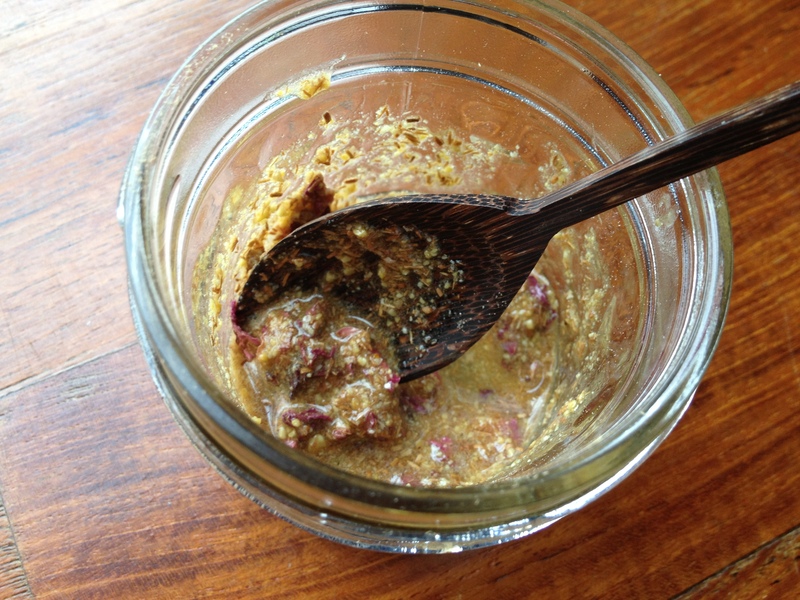 It gave my face a very gentle scrub since it still had propolis and other hive particles in it. 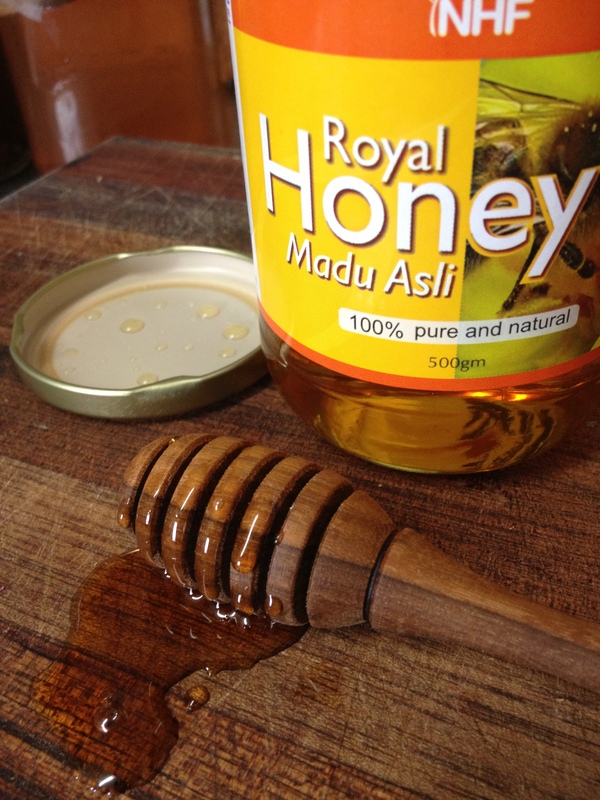 Honey has anti-bacterial properties as well as antioxidants. It smells nice. Oh, and my favorite part is that it’s FOOD, so it’s nourishing for your skin. It makes my skin feel dewy. In the shower, or tub, pour some honey on meeeeee. You. I mean pour some honey on you. On your face. Right when you get in the shower. Rub it in nice upward circles. Let it sit for a few minutes while you wash your hair, shave your legs… sing. Whatever you do in there. Then just gently wash it off. Pat your face dry and you’re good to glow go. 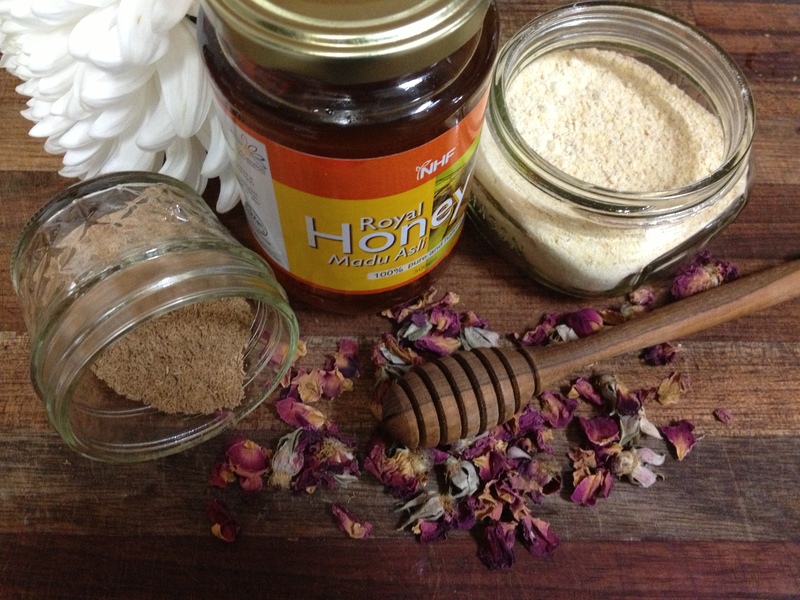 For Ayurvedic weekly cleansing, you can use the following recipes with honey. Apply to face and let sit for 15 minutes. This entry was posted in Ayurveda, Home & Health and tagged cleansing, face, honey, kapha, moisturizing, naturally diy, pitta, skincare, vata. i used to use raw honey as a mask! it works wonders to calm down irritations!